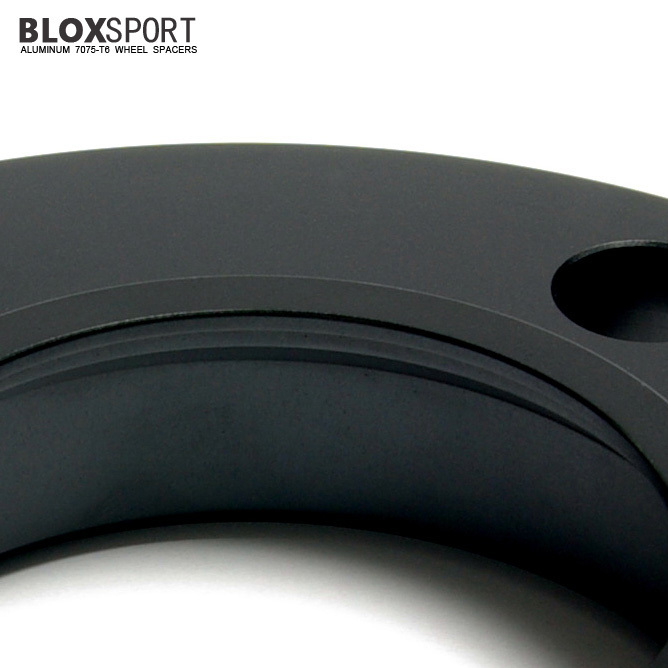 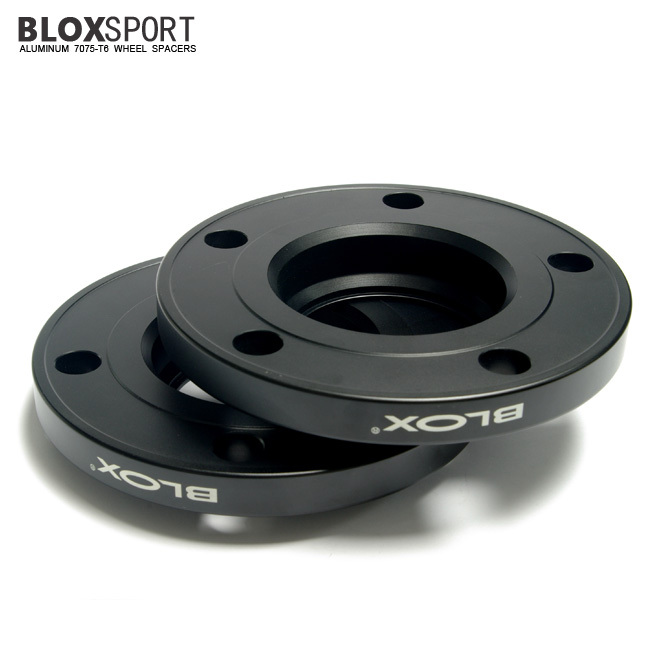 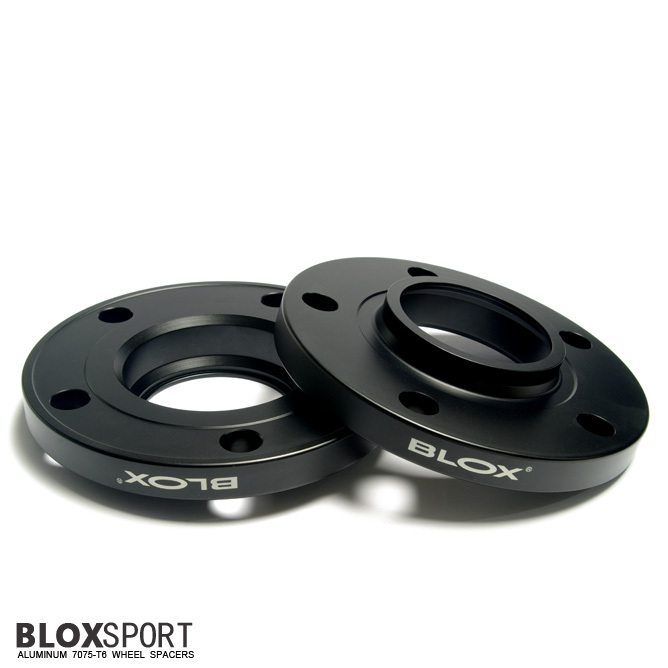 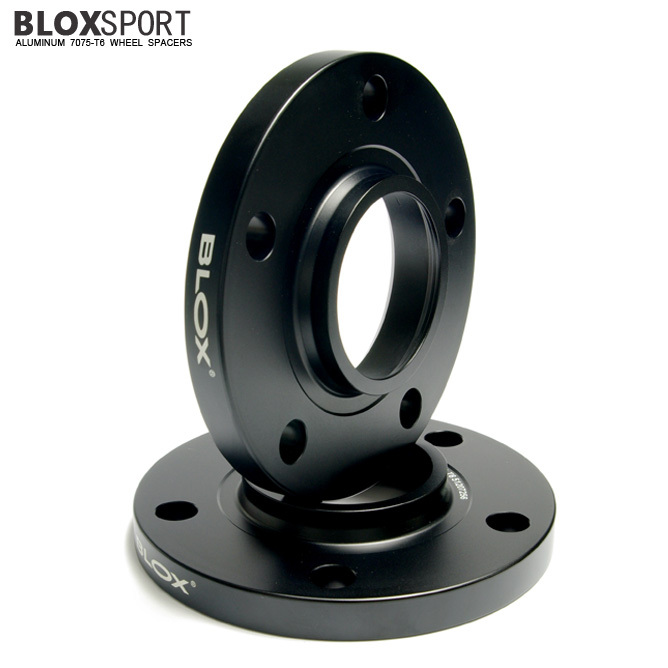 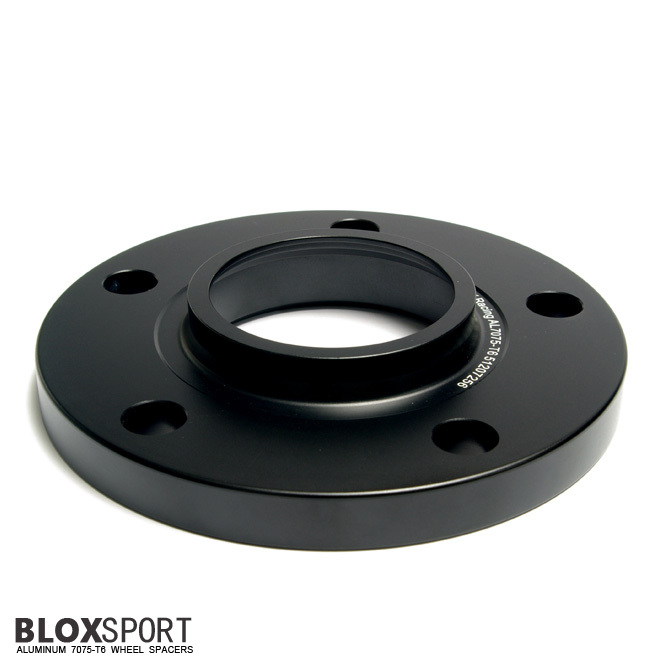 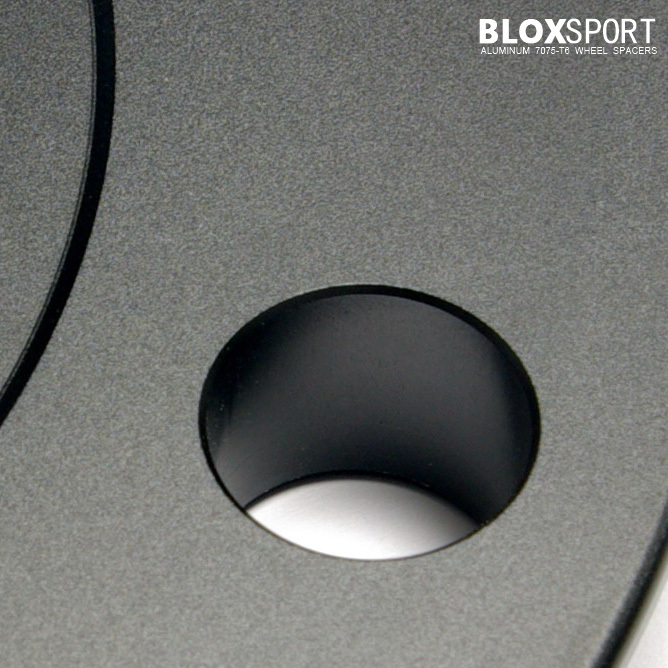 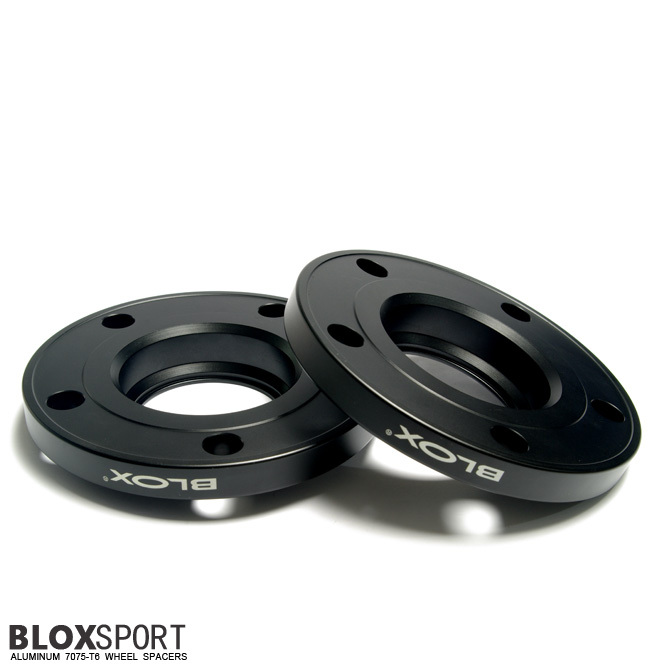 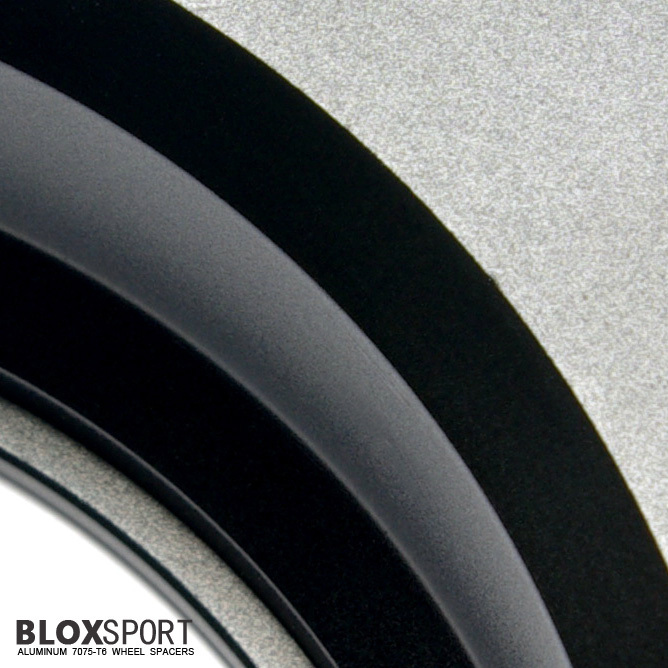 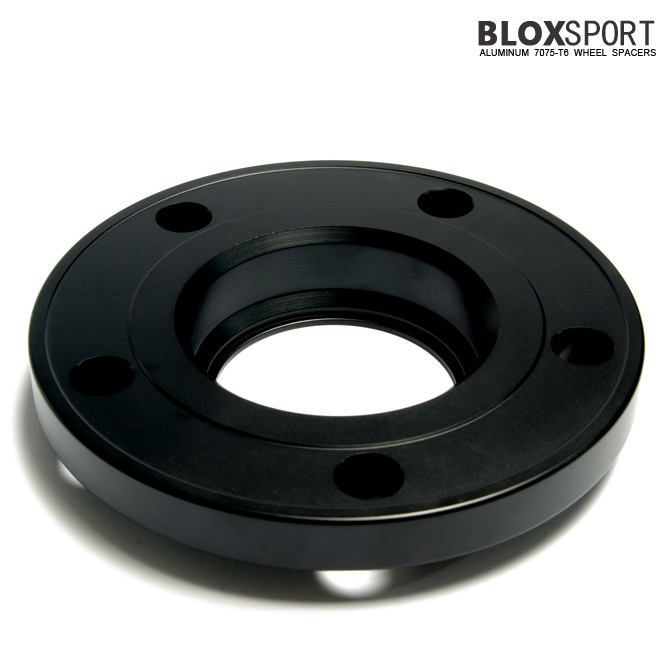 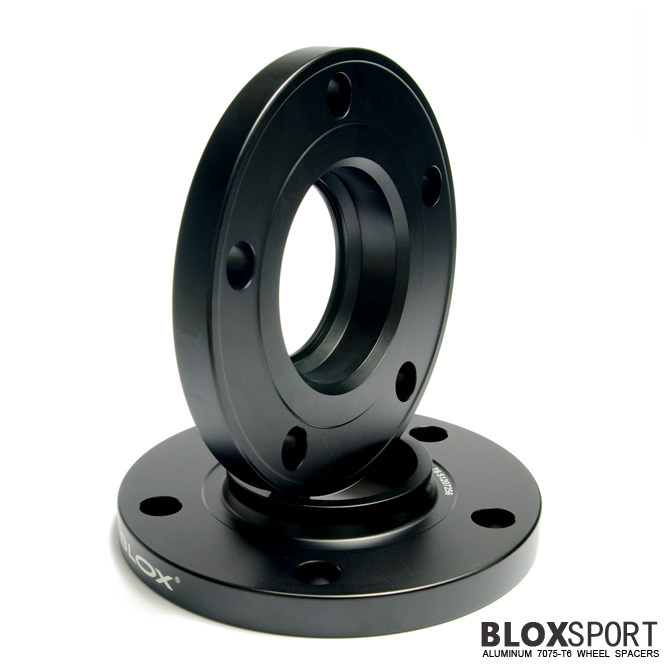 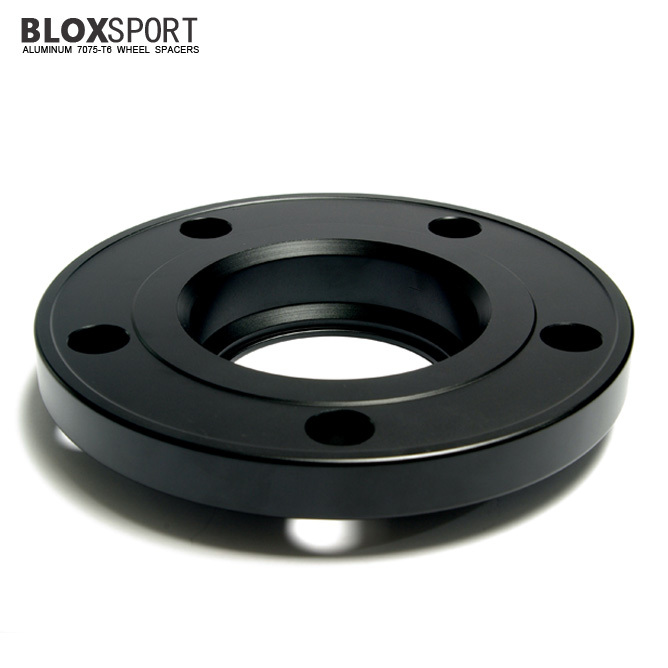 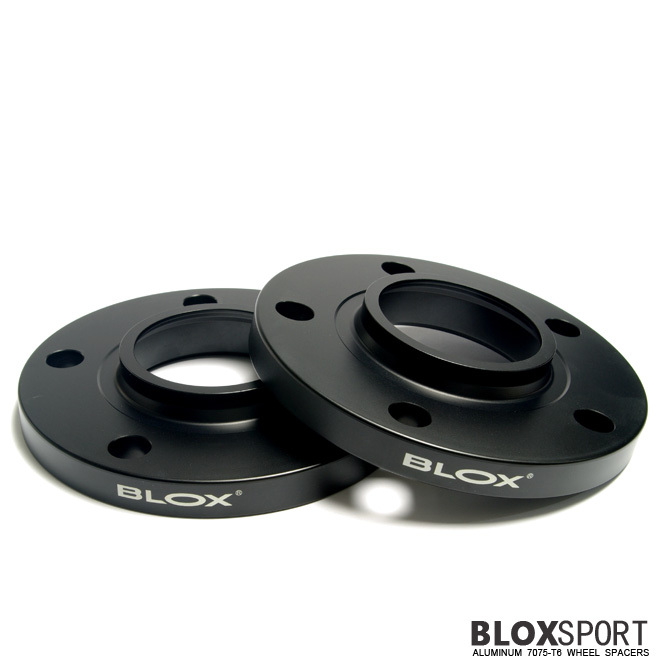 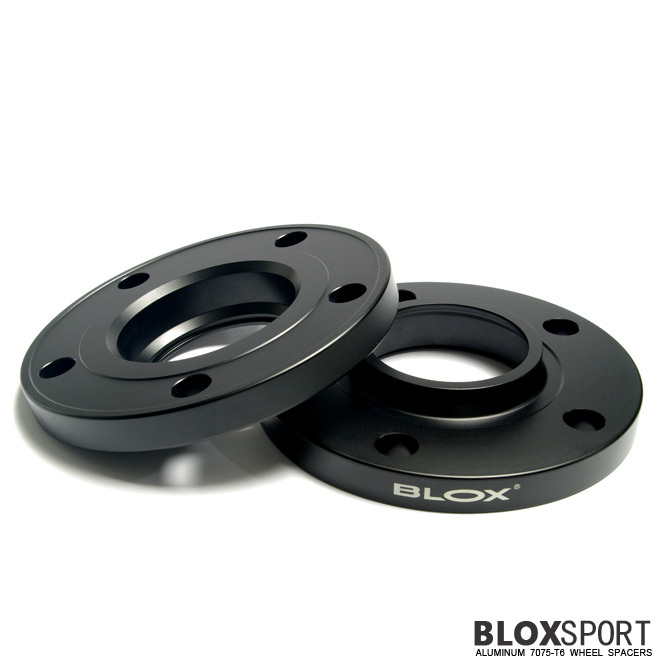 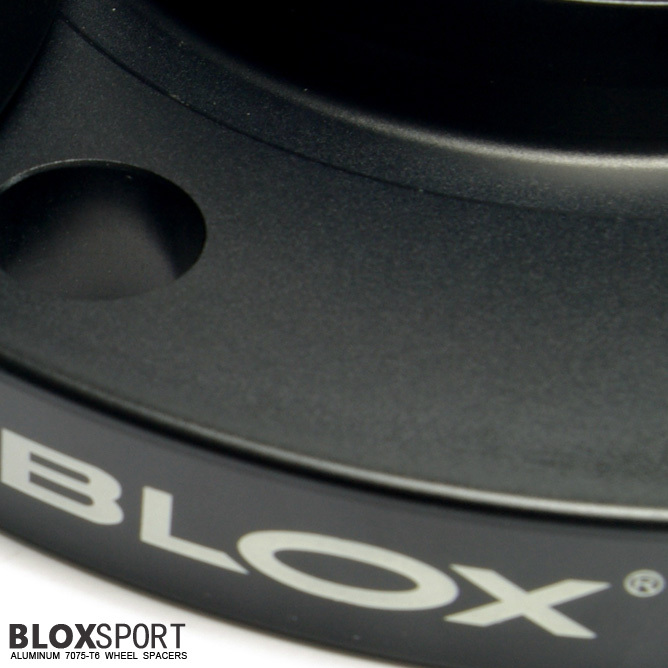 BLOX 15mm Aluminum 7075-T6 Wheel Spacer - BMW X1 E84 20i 28i 35i [BL Series] - $149.00 : BLOXsport Wheel Spacers, Aluminun 7075-T6 Forged! 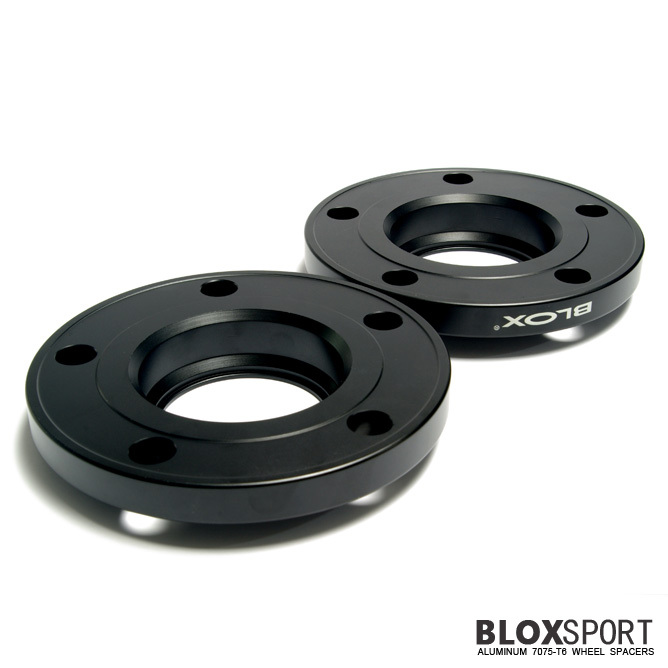 Applicable to: BMW X1 E84. 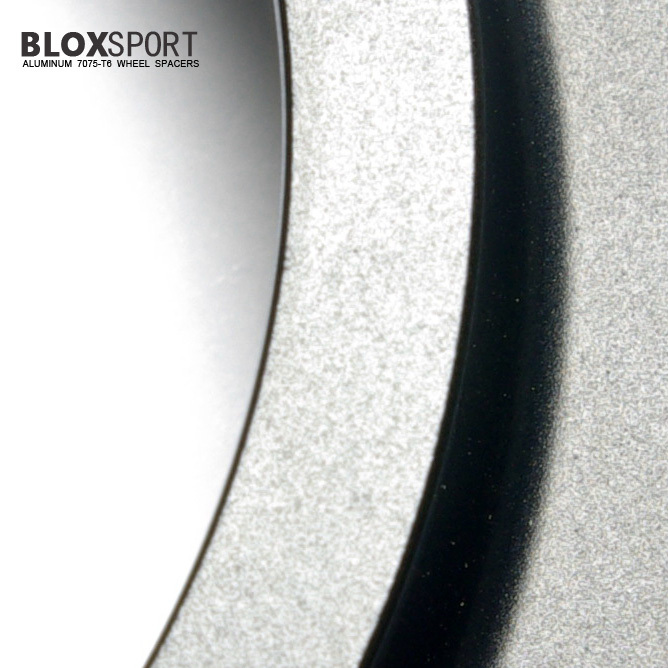 sDrive18i/20i/28i, xDrive20i/28i/35i. 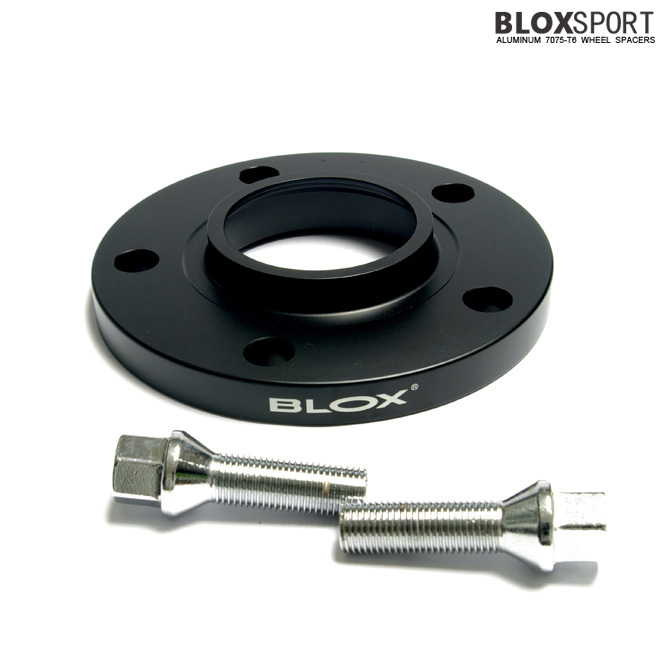 This product was added to our catalog on Friday 17 October, 2014.